I’ve been a fan of juicing now for over 5 years as its improved my overall health by heaps and loads. 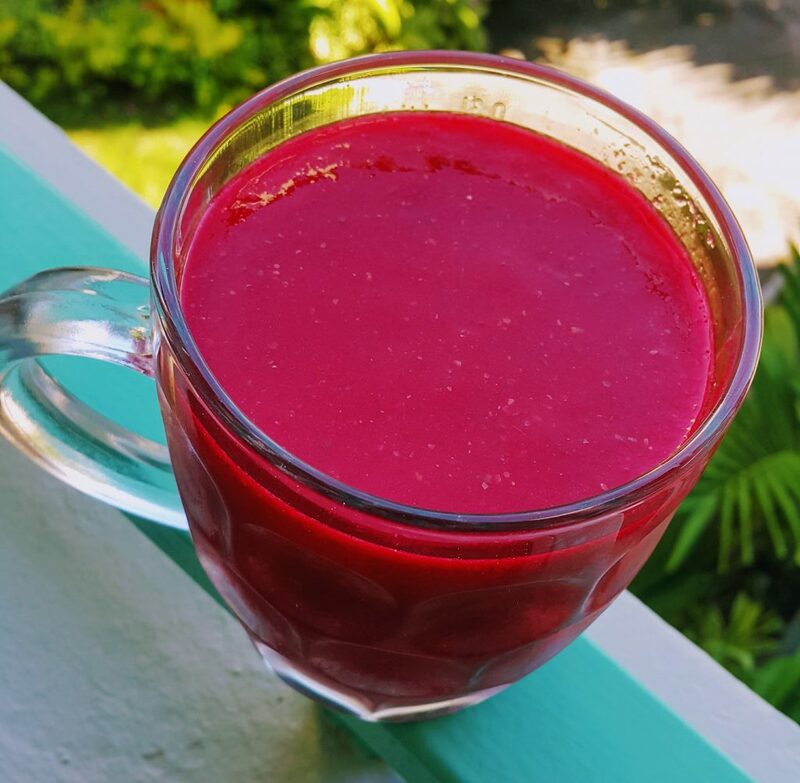 This is a beet banana papaya smoothie recipe I shared when I was just starting out on my juicing journey and I’ve now updated it with new images and information. Enjoy! So, what goes well with beets in a smoothie? This beet smoothie recipe that I’m sharing with you has been in my arsenal long before I started this whole juicing thing. It was my go-to Sunday dinner juice recipe. I love it SO much and it has so many benefits! 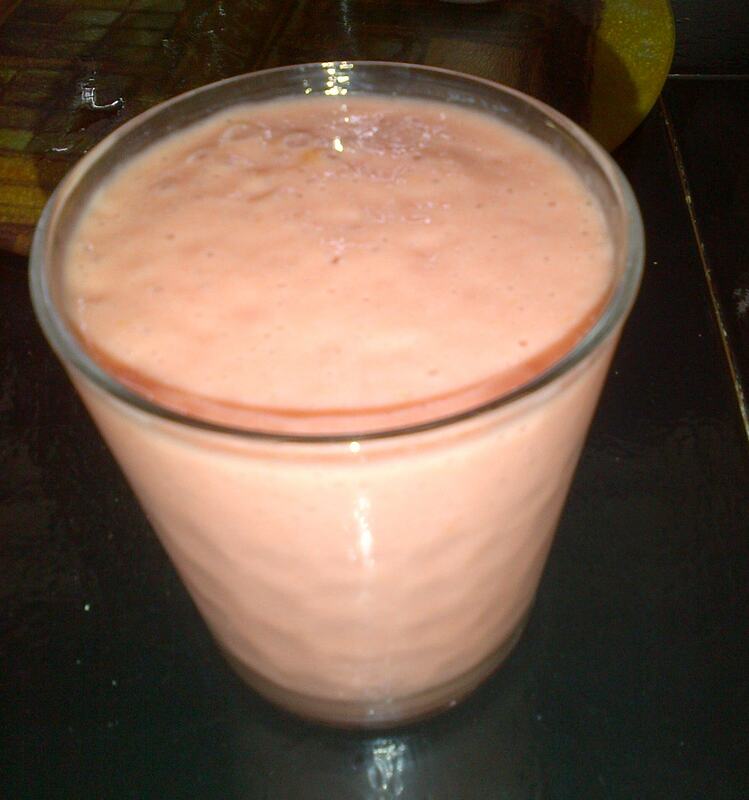 The base of the drink is milk, usually coconut or almond, papaya and beetroot. Once you have those ingredients, you have a killer drink, there’s really no need for anything else! But of course I like to add, subtract and multiply depending on what’s in my fridge. I also love to make a beet carrot smoothie or a beet pineapple smoothie! So in my blender went some water, my milk powders, a little more than half of a medium pawpaw, a banana, a can of sliced beets from Green Giant, a few dashes of cinnamon and nutmeg and half of a frozen east indian mango. Oh, and a squirt of agave nectar, which you may not need but I have a sweet tooth. I just threw everything in, I’m very bad at measurements so if you’re making it just throw together some stuff. It is delicious! And so good for you too. Use raw beets, I bought the can specifically to try the red water in my henna, which was a bust. You can totally put raw beets in your Nutribullet or whatever blender you’re using. The benefits of beets are plentiful and so are the benefits of papaya! Now, you know I love green smoothies, adding kale or spinach to this smoothie would be a totally rocking way to sneak some greens into your diet. My best smoothie recipe for weight loss include greens and veggies that I’m not fond of, buried with lots of fruit. As usual, exact measurements not required. I just threw in a bit of this and a bit of that. It was equally delicious as using milk and saved a bit of calories. I also used raw, organic beets fresh from the market so the red colour would have overpowered everything anyway. The red colour is fun and kid-friendly so this is a great way to get the kiddos to have some beetroot. It’s definitely worth giving it a shot. Beetroot and banana are both touted as being able to boost your stamina so this is a good pre-workout smoothie. Both are also good sources of potassium, helps to lower blood pressure and are good cancer-fighting foods. Papaya is an anti-oxidant that’s good for your skin and also fights cancer. It’s good for tummy health, fights inflammation and is just generally very yummy and healthy however not many people like the smell so this is a good way to still get those nutrients in. I chose to use some frozen fruits to help to make the smoothie thick and creamy. There you have it. Five years later, still a fave, having it with milk and without. If you’ve tried it please let me know. Are you getting in your beets? Related: Blueberry Oatmeal Shake – Good for Clear Skin and Cholesterol! You inspired me to go buy a juicer/blender thing a few months back. Unfortunately it’s been sitting down gathering dust in the kitchen lol. The one use it get is smaddy else use it. I love the idea of getting veggies and in a way that makes them taste good, especially because I am NOT experimental when it comes to those two food groups. I’ll try this on the weekend since it looks so good. And don’t worry about the aloe…all a that other stuff will drown out the taste, plus is not like you going put a WHOLE HEAP in it. Oh Man maybe i should try this.. 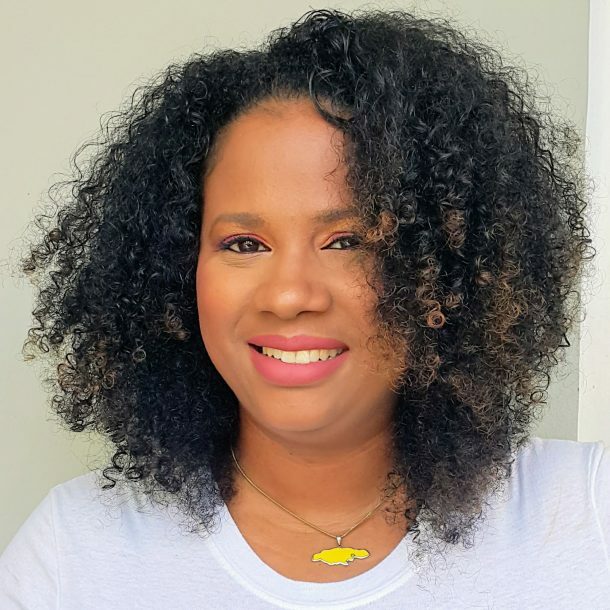 I am gearing up to do a full on cleanse…. soooo not looking forward to it. But this sounds like a great place to start getting some practice. yep! i dont think this can be part of a cleanse since it has milk but it sure is yummy and healthy! If you can drink cerasee I think you can stand the aloe. My blender is locked away in the cupboard but perhaps I could drag it out. I can’t have milk but I see lots of soy on sale at stores in my area.